The Architectural Woodwork Institute will go backstage at Disneyland, at its yearly gathering Oct. 9-11, 2013 at the Hilton Orlando Hotel, during the AWI 61st Annual Convention. The Business Behind the Magic Tour – This 3-hour tour features the five core principles taught by Disney Institute and shows how they come to life each day at the Walt Disney World Resort. Visitors will explore Disney’s success by gaining an inside look the organization's application of time-tested best practices, sound methodologies and real life business lessons that have sustained the global success of Disney. The tour will happen on October 11 from 1:00 – 5:00 pm, and details are available in the July issue of AWI NewsBriefs. 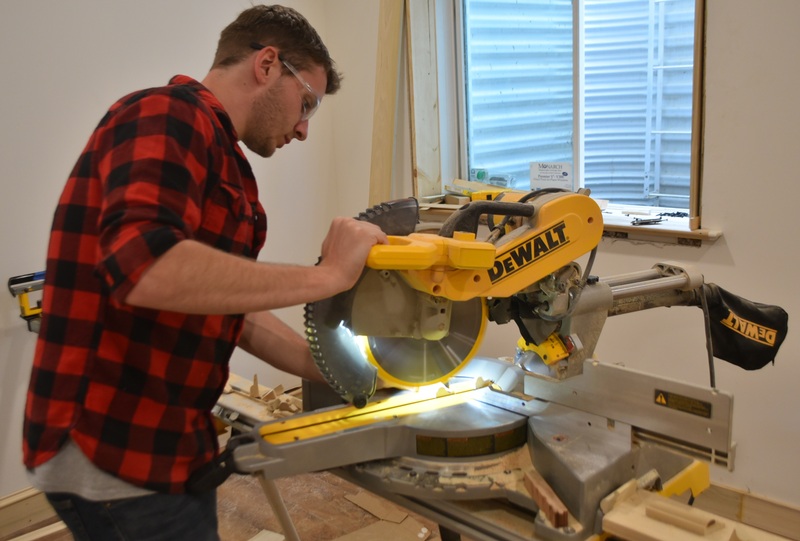 DeWALT Power Tools: The Inside Story – Learn the lessons from the re-branding case history about one of the biggest turnarounds recorded in marketplace history. Join Marc Sanderson, president of Wilkie Sanderson, who will facilitate the forum on October 9 from 1:00 – 4:00 pm. More details about session requirements and registration are available at the Architectural Woodwork Institute Convention webpage and in the July issue of AWI NewsBriefs. The main hotel is sold out, but an adjoining hotel still has rooms at a special AWI group rate. The hotel cut-off date is September 9.